Would you like to see any card colour swatches too? 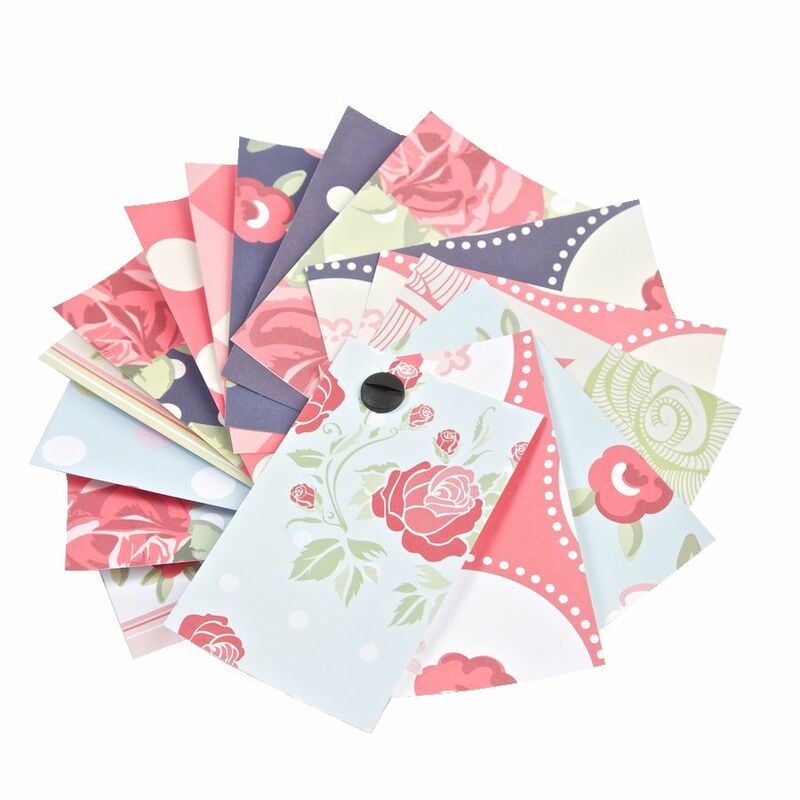 With so many different and appealing patterned papers to choose from we understand that it's hard to make a decision. That's why we've introduced this NEW patterned paper swatch. It contains a sample of each and every design that we have to offer to enable you to take a closer look.